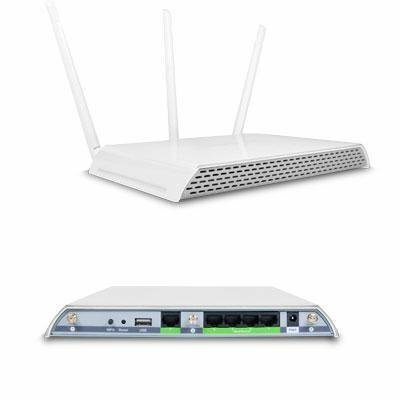 The Excellent Quality WiFi 700mW DB Range Extender - High Power 700mW Dual Band AC Wi-Fi Range Extender Extreme range, next generation 802.11ac gigabit repeater. Ten high power amplifiers and three high gain antennas, ultra-fast Wi-Fi speeds provide fast streaming and lag-free gaming. Features advanced 2-stage amplifiers, a powerful processor, five gigabit wired ports and a USB storage sharing port.